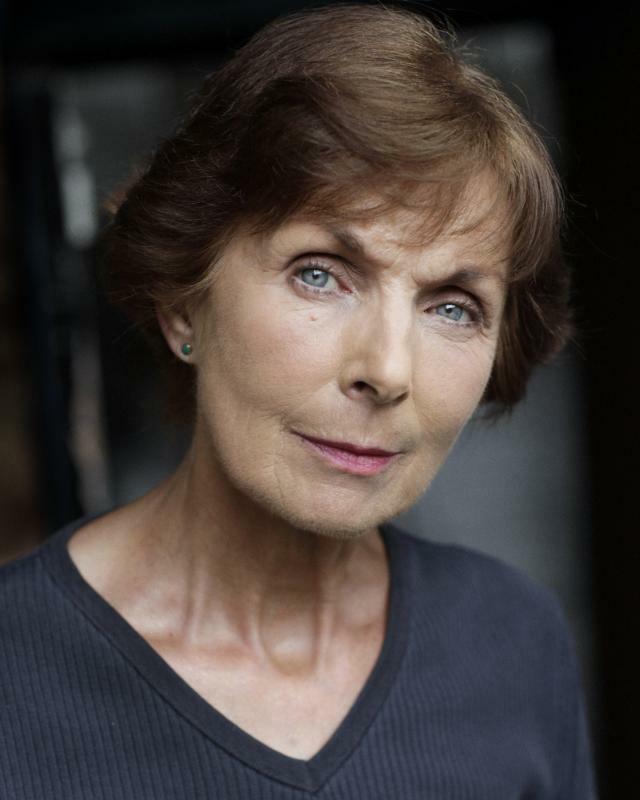 Jane Hayward returned to the acting profession in 2011 after a child rearing break of almost twenty years. 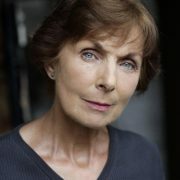 She has worked almost continuously since then in a wonderfully varied selection of theatre, television and film roles. One of Jane’s feature films “My Month With Mrs Potter” won best feature film at the 2016 Coventry Film Festival and Jane was nominated for best performance. Jane is very excited to be playing Rose in Jon Campbell’s new film – ‘Seagull’ – which is very loosely based on Chekhov’s play – ‘The Seagull’. This film will be pushing out the boundaries – all the normal expectations of cinematography gone but will entertain, amuse and even shock in equal measure. And Rudy Carpio’s short film ‘Dorothy and the Odds,’ in which Jane played Dorothy, has been selected for three film festivals this year- Los Angeles CineFest, Indonesia – Minikino Film Week and Bangkok – World Film Festival. In 2015 Tyrone Stewart’s film ‘A Room Full of Memories’ in which Jane played the sole protagonist,was shown at Cannes Film Festival 2015.